What is Bitcoin (BTC) ? Where to buy it ? Bitcoin (BTC) is a cryptocurrency and a digital payment system invented by an unknown programmer, or a group of programmers, under the name Satoshi Nakamoto. It was released as open-source software in 2009. Where to buy Bitcoin (BTC) ? You can buy directly Bitcoin with your credit card or by bank transfer. Cex.io is a Cryptocurrency Exchange based in the UK. 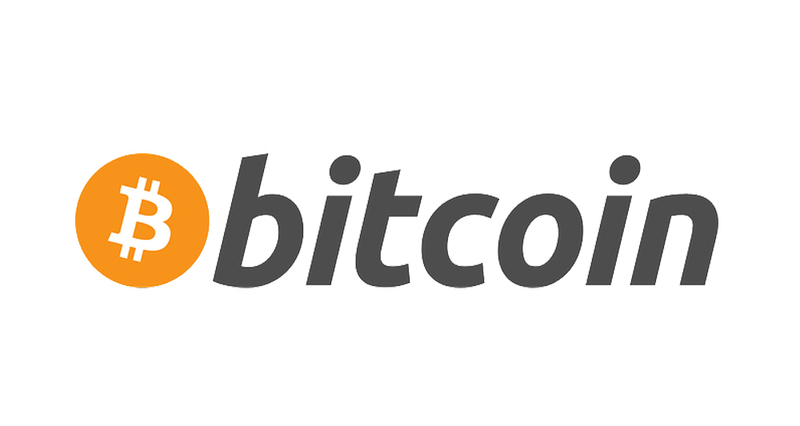 You can easily buy Bitcoin with different currencies (USD, EUR, GPB & RUB) with credit card or bank transfer.